Looking after young children’s welfare embraces not just secure entry systems to nursery buildings, but everyday products for hygiene, reports Mary Evans. Nursery managers must ensure they have effective policies, procedures and equipment to enable them to safeguard the security and welfare of the children in their care. The range of kit available spans high-tech ICT gadgets such as key-fob entry systems (see case study) to basics such as wet wipes and finger guards for windows and doors. ‘Finger guards for doors have been on the market since the year dot,’ says Kevin Davenport of nursery supplier the Whole Kaboodle. ‘But they are just as important now as they ever were, as you need to protect those little fingers. Security is a major issue, but managers need to maintain a balance between keeping children safe and turning a setting into a mini Fort Knox. The camera network for a CCTV system can be used not just as a security tool, but to provide peace of mind for parents, a prompt to dialogue, and a means for keeping in touch for parents working abroad. Mr Zuckerman says that parents can log in and see what their children are doing and ask about their specific activities. This results in a more lively two-way discussion, rather than asking the child what he or she has done that day and getting the answer ‘I can’t remember’. ‘We have CCTV cameras outside covering the exit points,’ he says. ‘The images are stored for three months on the hard disc and we can extract them. 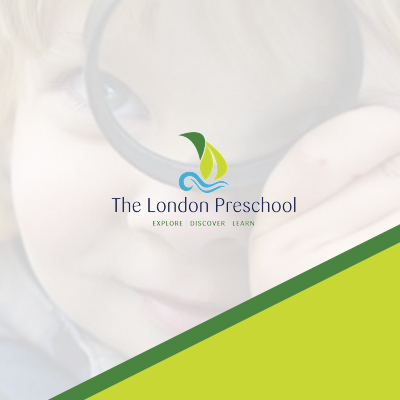 We had a burglary recently and it was captured on the CCTV, which was helpful.’ The children and staff are used to the cameras and ignore them, but if there was ever an allegation of misconduct or a complaint, the evidence is available, which Mr Zuckerman says gives added protection.